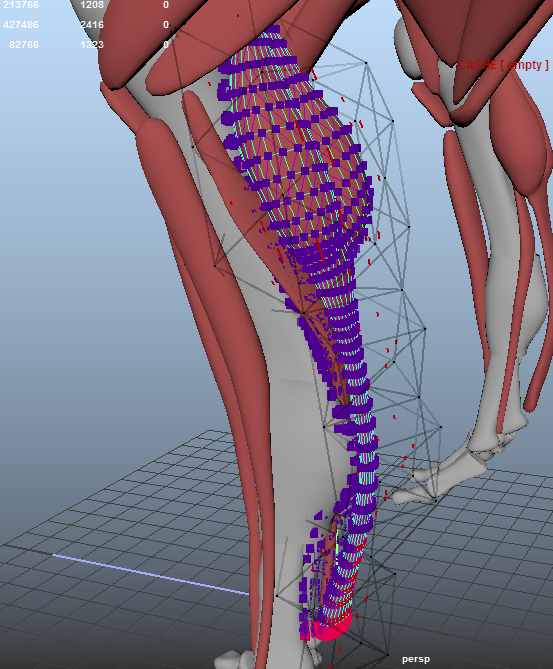 I've simulated everything independently so I have 4 passe with ziva : skeleton/muscle, fascia, fat and skin. Everything has been solved with 2 substep and with 0.01 colision point. 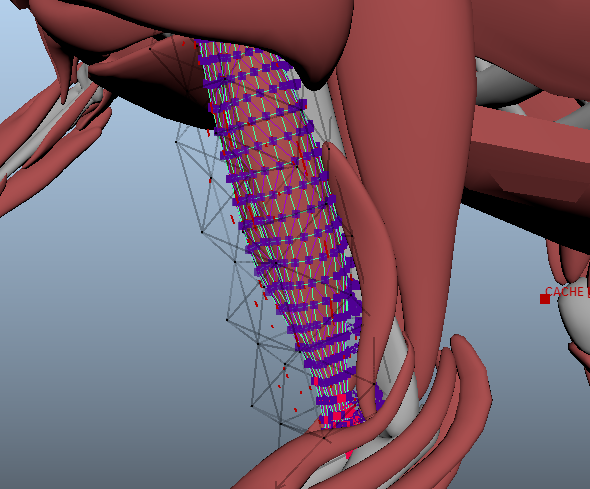 For the fascia I've model it in a different scene using ziva with 80 of pressure then duplicate it, clean the self collision and interpenetration, and repeat until to have something cool. 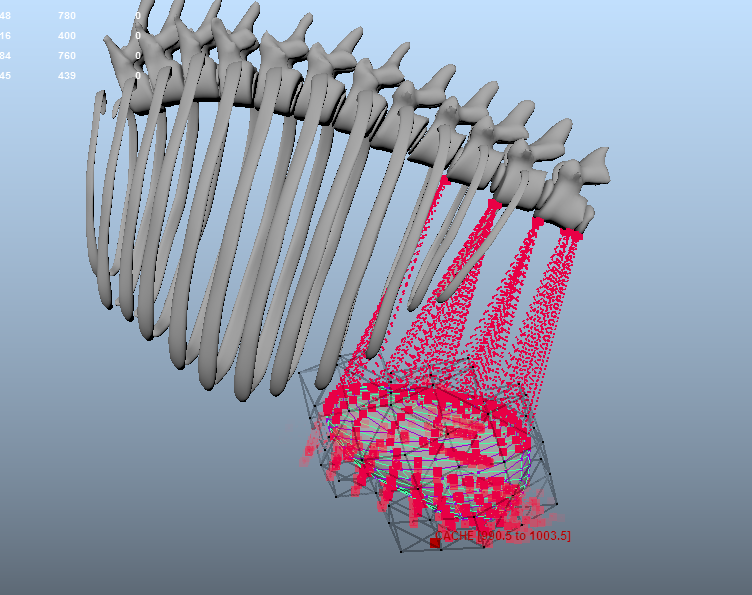 Then I've simulate my fascia with my animation with 20 of pressure. I've use andy's and Ikraatz technique for simulate it. 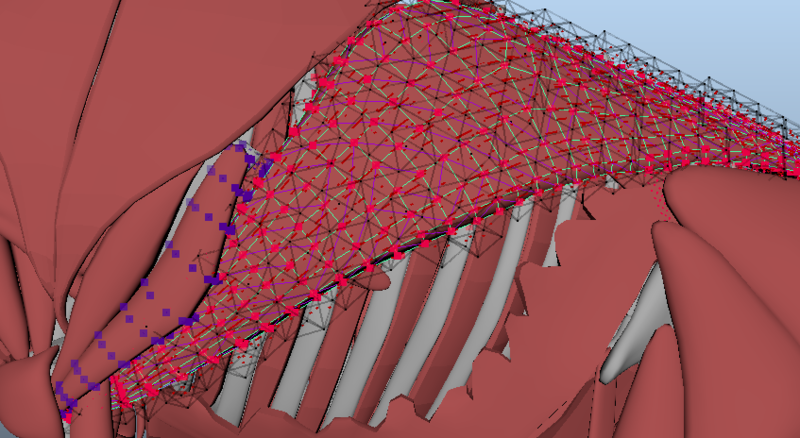 With this technique the simulation was really fast but my fascia is penetrating a little bit my muscle, even if I add more collision point (like 0.005 value). 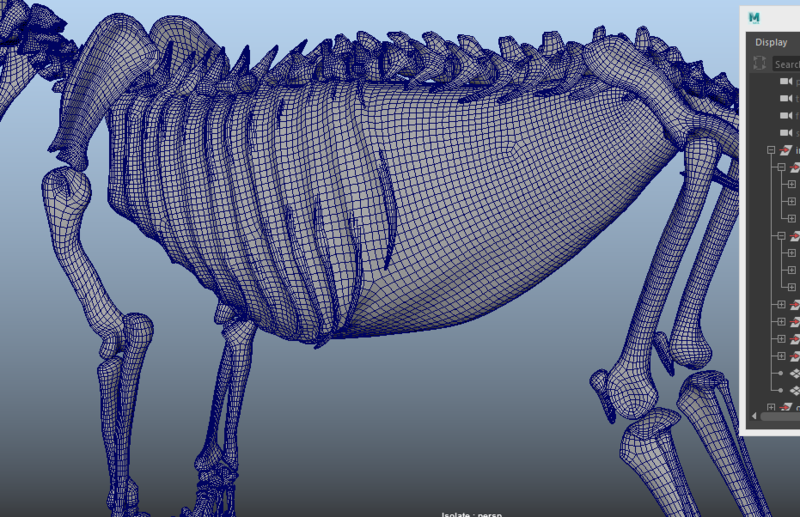 For the fascia simulation I've use and zpolycombine of my muscle and skeleton to decrease the number of zbone on my scene. Skin has been simulated independently because I wanted to have self-collision on the fat passe and the same to the skin-pass. My big mistake was to choose a dinosaur for my first try, because it is no anatomy reference about them. for the next step I need to clean some muscle attachement (on the upper leg), add more jiggle on some muscle and clean some attachement on my fat pass (bitween the leg) but I will do it when the animation will be done. "Oops! Something went wrong. 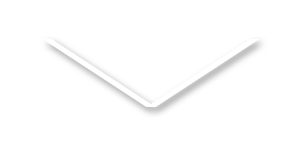 Please reload the page and try again"
Good start and thanks for testing out our software! Definitely some nice stuff happening. Some bits and pieces I noticed.. I would say over all the muscles look kind of stiff. What are your youngs modulus values (stiffness)? Do you have enough tet resolution to support nice organic motion? 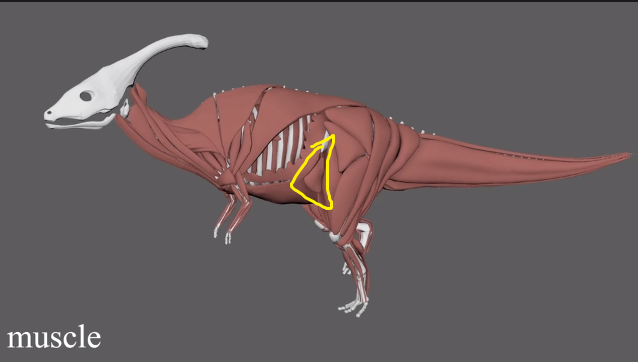 It could be that the animation (I know you said it's early days) doesn't have enough dynamism in it to make the muscles respond with the high frequency jiggle you'd expect when the foot comes down. This muscle looks like it's the only one firing. Or it's firing is stronger than the others. It's causing a depression in the fascia. I would take this 'muscle' out. It's causing weirdness. Just let the fascia do the work for this area. What you can do is paint an extra material layer on the fascia in this area that has no pressure and a tighter rest-scale. This will allow the fascia to web across and bend more naturally if it has to. 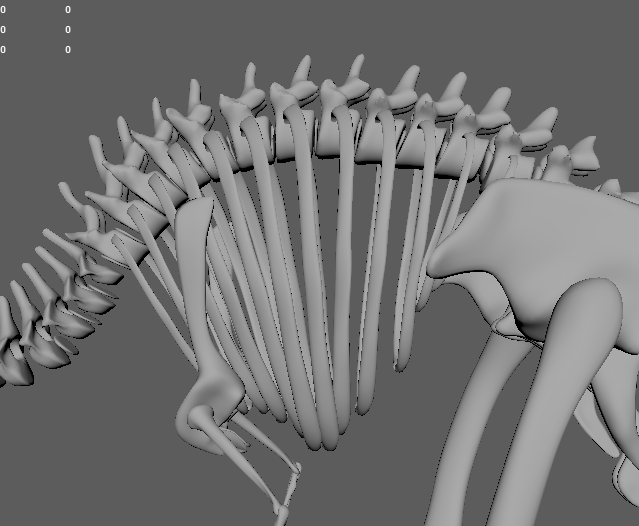 For WIP stuff I usually unlock normals and set them to face so that it's easy to see what your resolution is and what kind of deformation the surface of the muscle is doing. Looks like a fun character to work on! the young modulus on my muscle are quick bit high (like arround 10e5 value). But I'm on it. I didn't use fiber for all muscle but I will work on that too (not for all but a little bit more muscle). This ref is very cool ! joking. Ziva is very fun to learn and I've took a yearly license because I want to make a lot of model. Yep 10e5 is pretty high assuming the character is at real world scale. Looking forward to your next post when you get back to it! 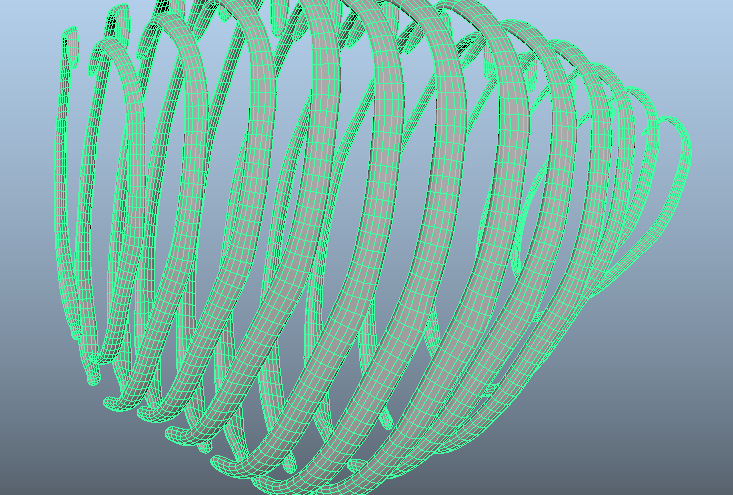 Just attach a couple of vertices. This will allow the tissue to pivot a bit. Currently it's buckling oddly because the attachment to the bone goes too far down the muscle and / or the TFL muscle is holding it back. Also you could try painting a material with a lower rest-scale value on the fascia in this area as well. This will encourage the fascia to web across more tightly and hopefully the muscles will slide underneath. thanks Andy I do that ASAP !! a new version with Andy's suggestion. I've also tweak my fat density 1060 to 106 but I'm not sure if it's visualy better than the old version. I wonder if that muscle needs to attach higher? so it can pivot properly? I don't think we want to see such a deep crease that high up the leg (referring to the skin) What do you think? Are you solving fascia and fat at the same time? I reckon it's worth trying if you have the time. Overall sim time should be faster: more robust collisions can lead to fewer substeps. good idea for the attachement I will try that ! 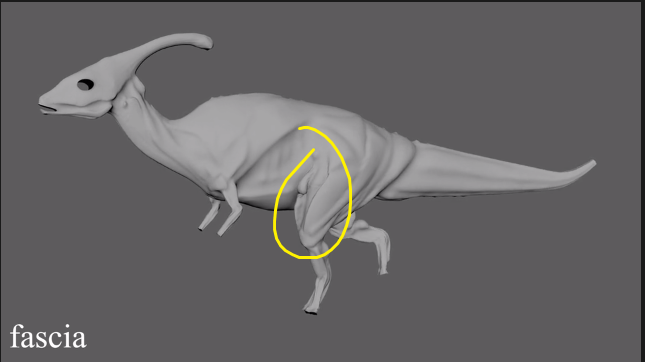 how can I reduce the jiggle when the leg is extended? I use zLineOfaction to do drive the zfiber but I'm not sure to really understand how it work. The zLineOfAction node pipes into a special plug on the zFiber. This means you can still excite the zFiber on top of whatever the zLineOfAction is doing. You could try just doing a setAttr on the zFiber.excitation to something like 0.2 or 0.3. On the first simulation frame you'll see the muscle tense up a little, and that tension will stay throughout the course of the simulation. Sure feel free to send the scene if you want me to take a look at it! for the compression resistance, I don't know why I didn't do that last time... my mistake (I've already did it on my fat scene). 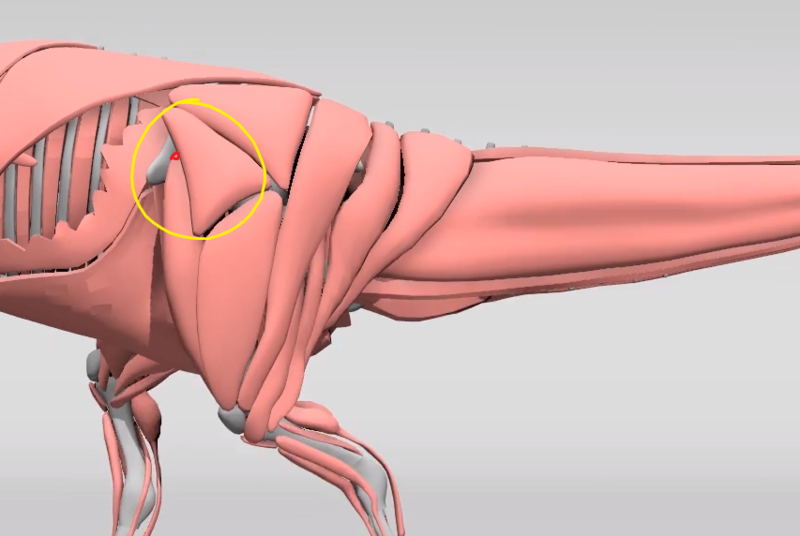 If you have an attachment on all the vertices of a muscle it means it may struggle to bulge and produce nice shapes. I'd recommend being conservative with attachments as a general rule to avoid over constraining. I see all your ribs are combined into one object. If they ever self-intersect it will cause issues with collisions. Hi Andy thanks for the review!!! I wasn't know about the poisson ratio vs volume concervation so I've let the poisson with his original value. Maybe adding something about that in the documentation could be cool !! really really thanks for the review !! do I need to change the compression resistance to 20 000 on the muscle? and the mass density to 106? Just having a bit more of a play around with your scene now and solving a few frames.